Zephyrhills 100th Anniversary: Memories of Dr. Henderson - Zephyrhills, Florida 100th Anniversary! A popular book by Catherine Ryan Hyde popularized the phrase, ‘Pay It Forward.’ It set into motion a social movement that is very simply based upon the concept that good works and deeds ought to be passed from one to another. 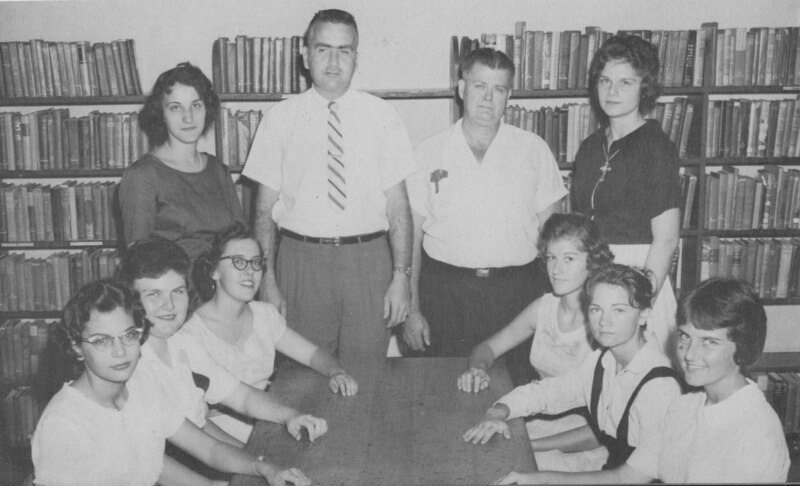 In follow-up to our interview with former ZHS Principal Dr. Charles Henderson (serving in the 1950’s-60’s), we were struck by the fact that Dr. Henderson and his staff had a pay it forward impact upon our local community that is very much evident yet today. ZHS high school in the 50-60 era. By Madonna Jervis Wise and Clereen Morrill Brunty of the 100th Anniversary Committee, ZHS. Article originally appeared in the Zephyrhills News on September 10, 2009. NextZephyrhills 100th Anniversary: A football star and a mermaid? Sounds like a Disney movie! PreviousZephyrhills 100th Anniversary: Who is Dr. Henderson?